So after being away from our blog for a couple of months we are back and back with a brand new venue for our October fitness and yoga retreat. Myself and Kerry stumbled across this stunning venue and we are so glad that we did! 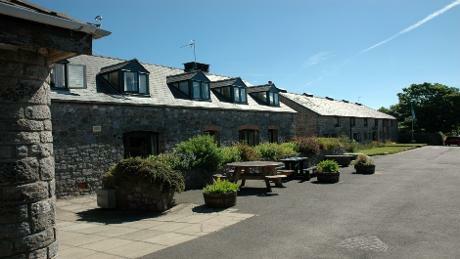 The retreat is nestled in a valley in the heart of Carmarthenshire. 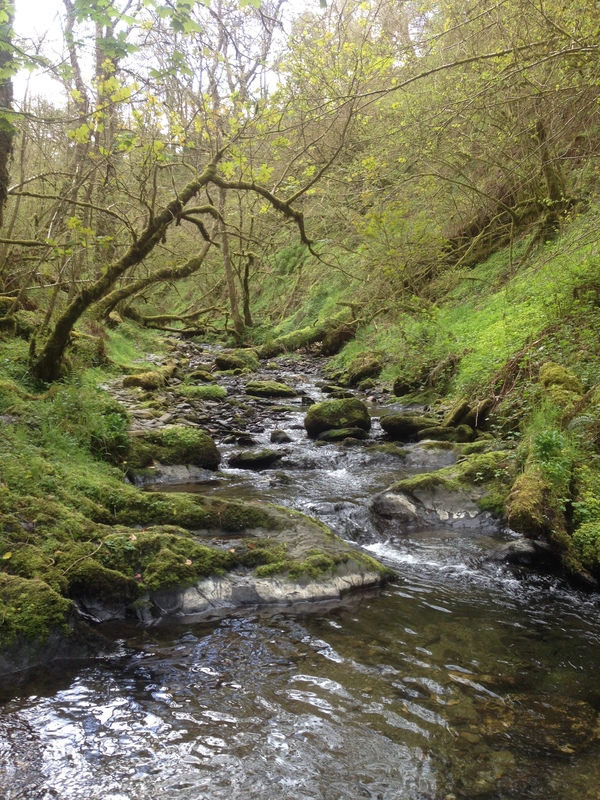 The Nant Bargoed runs around the retreats borders and there is not a sound to be heard apart from the birds and faint ripple of the river. What drew us most to this place was the fact that we can use it as a green gym and get back to nature. 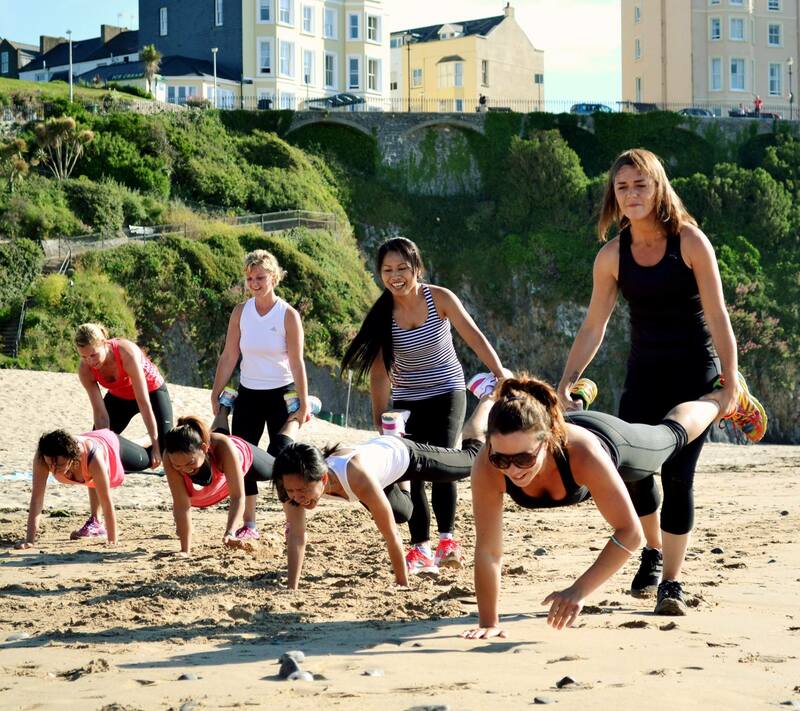 By using the terrain available we can provide some amazing fitness sessions for all our retreat guests. 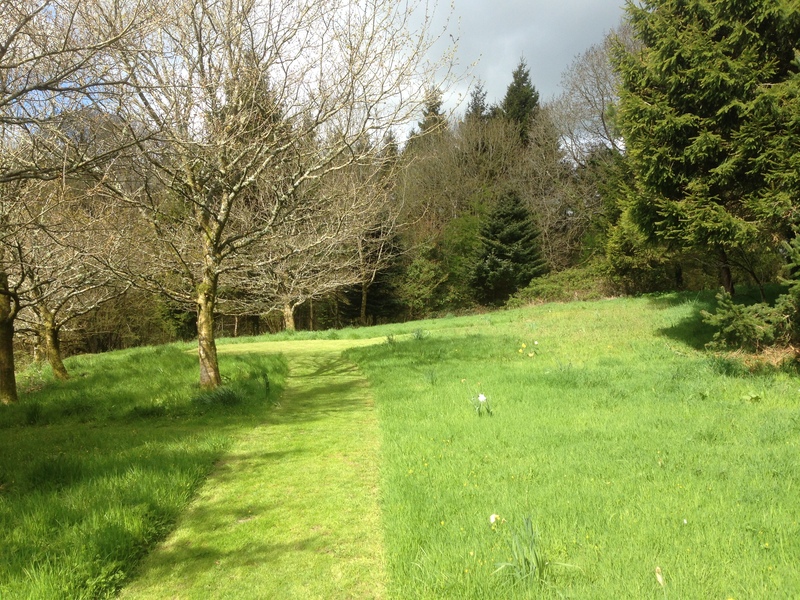 Yoga sessions will take place in the light and airy studio and outdoors in the mowed areas of the meadow and on the decking which has the most amazing views. 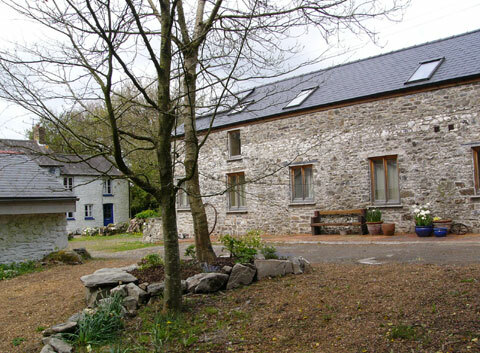 The retreat is a small holding run by two of the loveliest and friendliest ladies. They have restored the buildings on the property retaining their character but with their own twist. The detail in the buildings and the landscaping is what makes this place extra special. 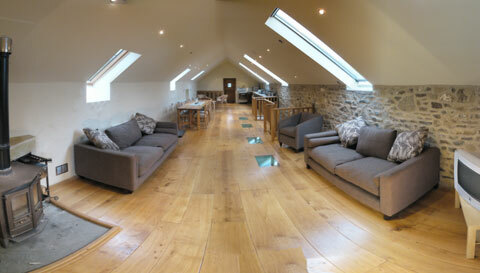 The Barn is at the heart of the retreat. It dates back to 1850 and has been lovingly restored. 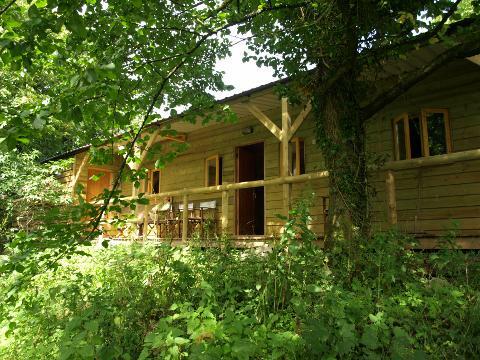 There is a quaint cottage and the bunkhouse which looks onto the meadow and woodlands. You really could be anywhere in the world being at the retreat and that is why we have fallen in love with it. Surrounded by nature in the peace and tranquility of this beautiful location. 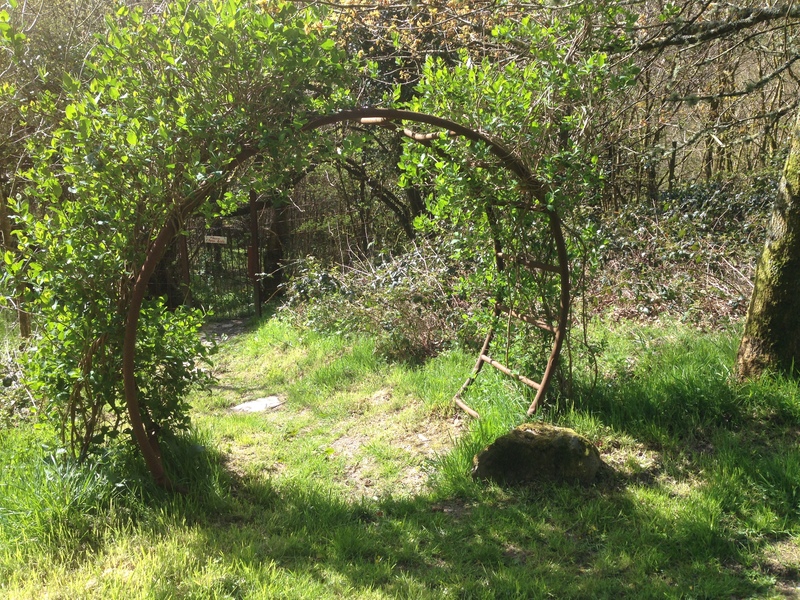 Myself and Kerry cannot wait to welcome you on our October fitness and yoga retreat. For more information please get in touch via eandkretreats@gmail.com or take a look at the rest of our website. 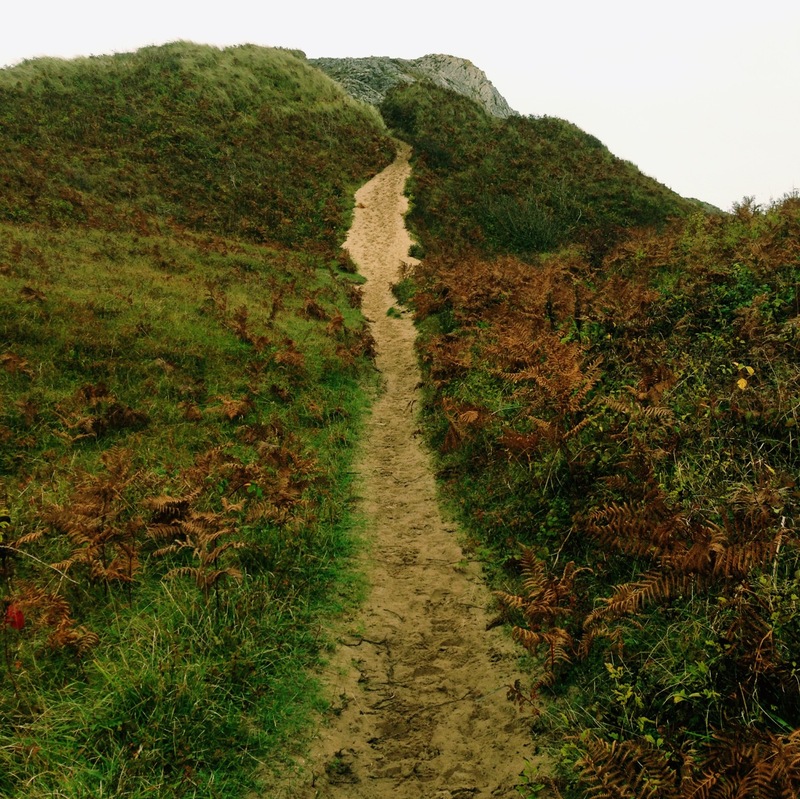 I spent the weekend back down at Stackpole, exploring new routes for all our lovely retreat guests. 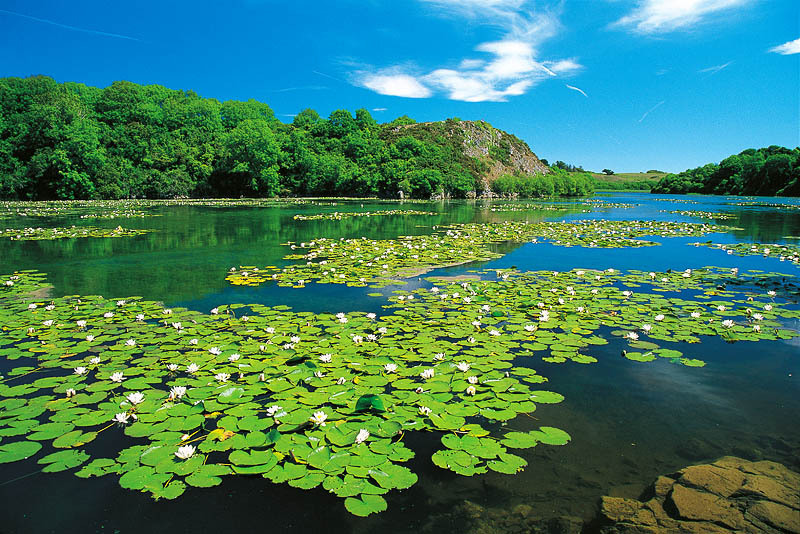 Not only will we be using Broadhaven South beach as we did back in January but we will be utilising the fantastic trails that surround the lilly ponds. 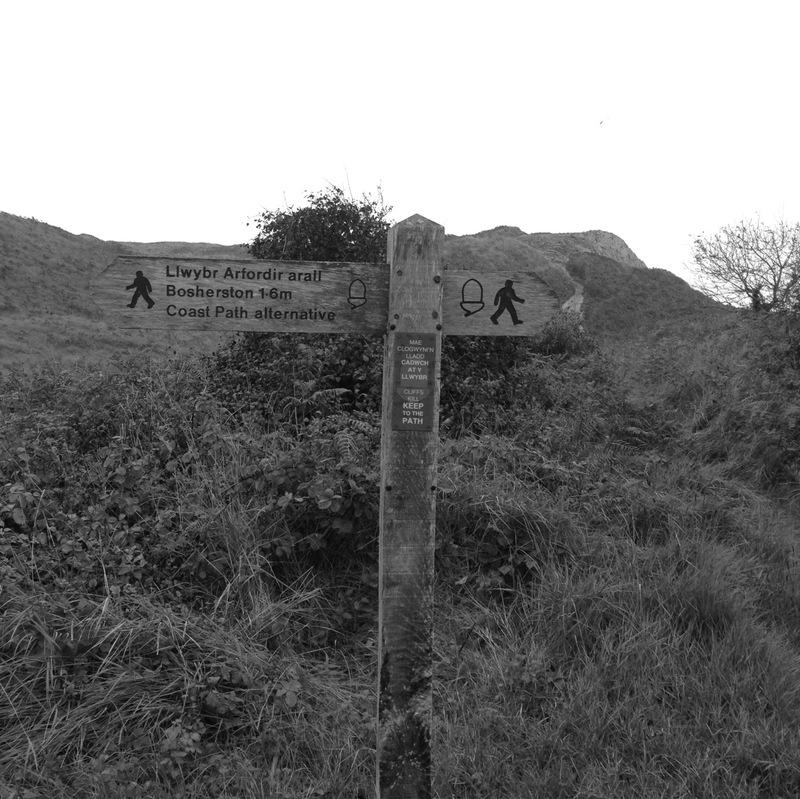 We are going to include far more runs (for those who like running) and hikes so that you get to explore this amazing part of Pembrokeshire! 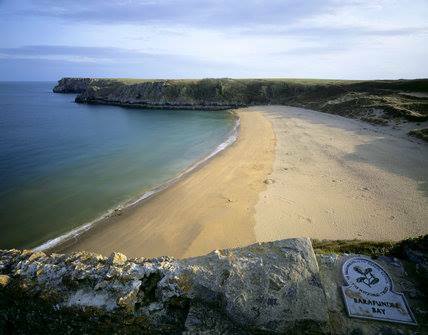 Our trails, hikes and runs will take in Bosherston, Stackpole, Stackpole Quay and Barafundle. With milder weather (fingers crossed) we will be able to really enjoy the stunning surroundings and work up an appetite for our delicious new menu! For more information on our march retreat please get in touch via the contacts page or find us on facebook and stay up to date with all the exciting news! 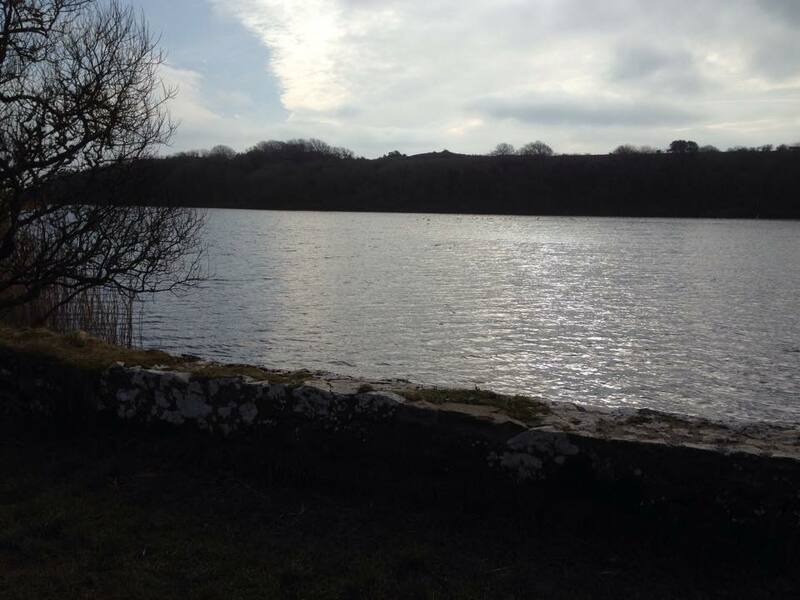 It was a cold, crisp but sunny weekend for our very first yoga and fitness retreat at the beautiful Stackpole Centre. 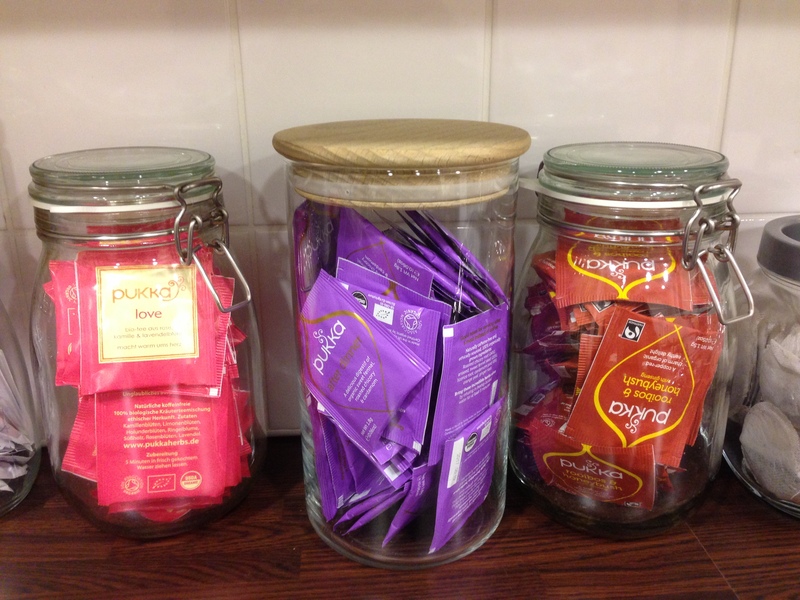 Once everybody had arrived on the Friday afternoon we settled down with cups of Pukka Teas to introduce ourselves to the group. It turns out that many of our retreat guests have led very interesting lives (Charlie Boormans bike!!!!). 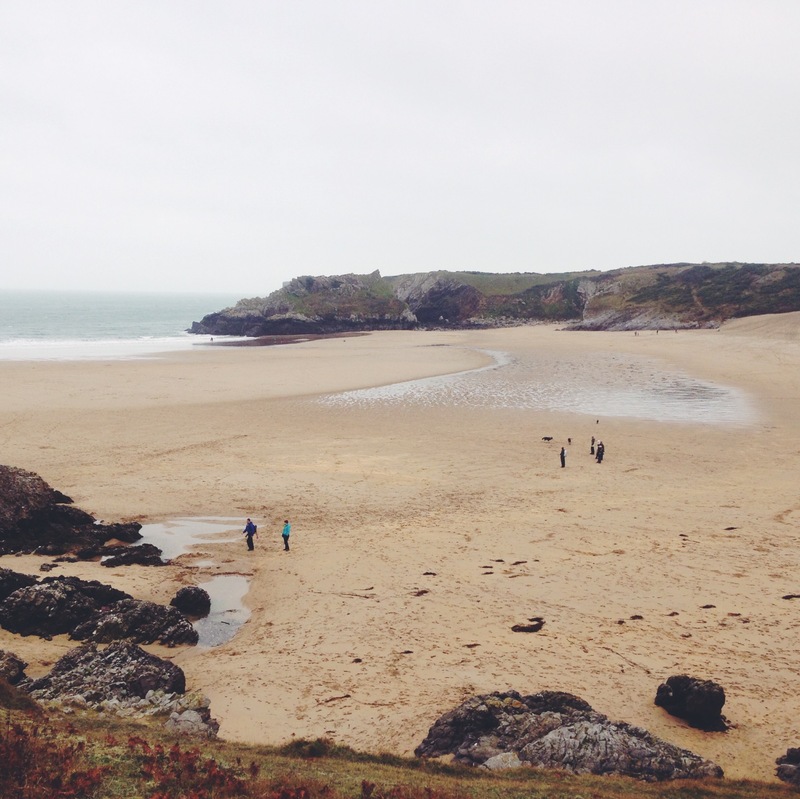 After a lovely dinner of vegetable hotpot we set out on a moonlit walk towards Stackpole Quay. There is no better place to see the stars, Stackpole has one awards for it’s clear nights due to the very low level of light pollution. We ended our Friday with yoga Nidra and then it was time for bed. 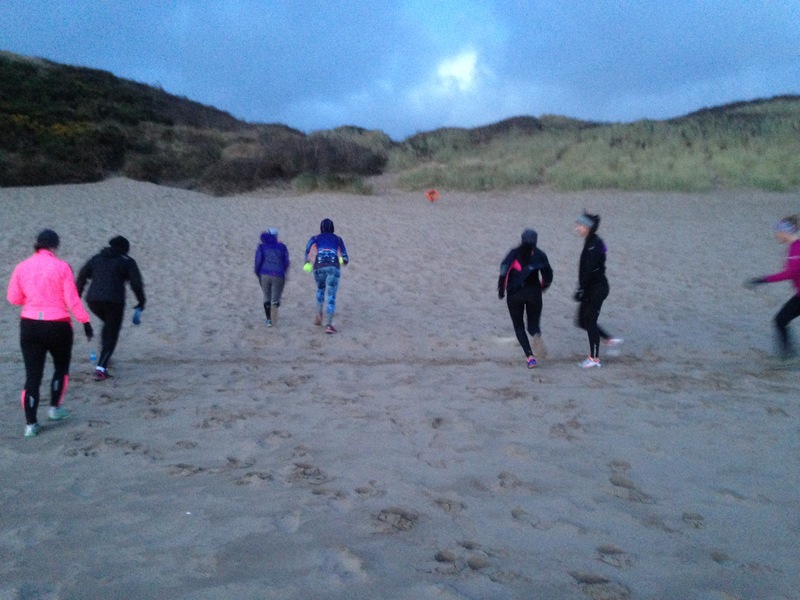 Saturday saw a 7.00am start with a run down to the stunning Broadhaven Beach and a beach bootcamp. After a very physcial start to the day we all needed a good breakfast. 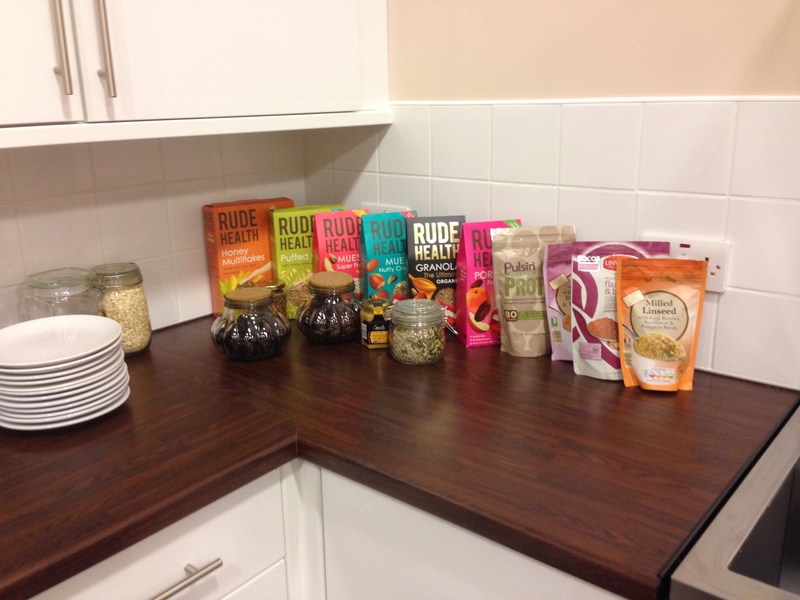 Luckily for us we had been provided by some stunning produce from Rude Health. Granolas, muesli’s oats and milks. 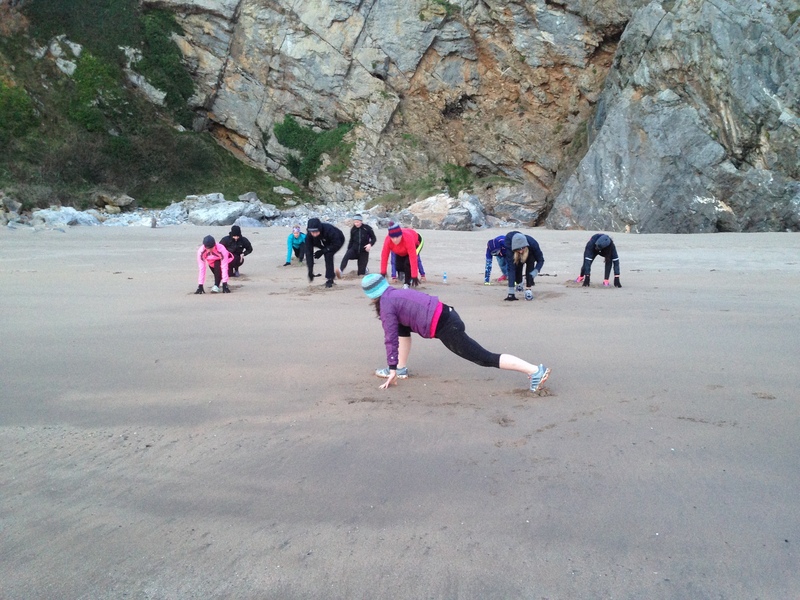 During the morning our retreats guests took part in power yoga, more beach bootcamps and of course copious amounts of tea! Lunch was winter warming soup with a selection of vegan rolls and salads. 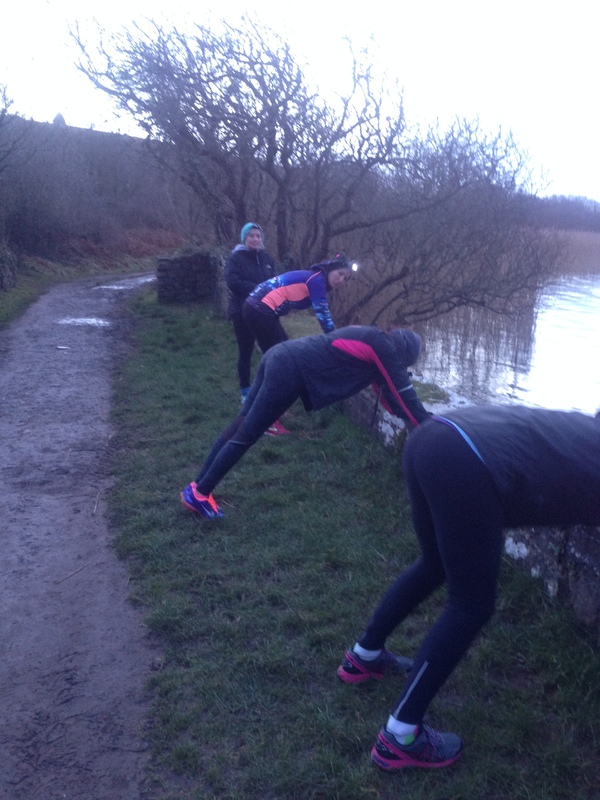 After some chill out time we stepped things up a notch and performed a high intensity interval training session, lots of squats, burpees and push-ups. Dinner was moussaka and roasted veg followed by baked apples with berry compote!! We finished off the day with core and ab work and another relaxing yoga Nidra session. Another 7.00 am start on our last day. We all headed down to the beach and got very sandy performing lots of dune sprints, topped off with a beach yoga session. We warmed up with soup at lunch and then finished off the afternoon with a nutrition seminar hosted by our registered dietician. Myself and Kerry could not have asked for a more wonderful group of ladies to share our inaugural retreat with. You really did make the weekend extra special for us and we hope that you all went away feeling energised and refreshed. 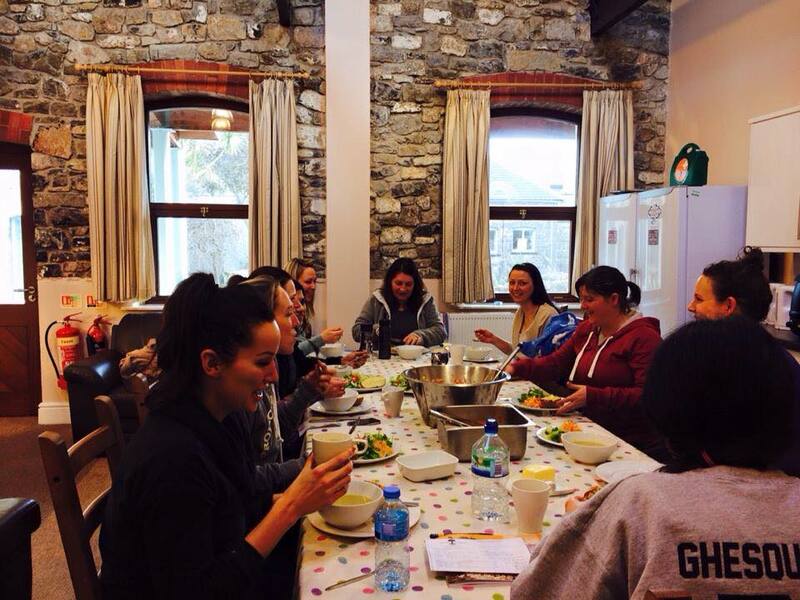 Ever wondered why going on a retreat with Elly & Kerry is good for your body, mind and soul..? Making time in your busy and stressful life to come on retreat with us is one of the best gifts you can give to yourself. If you spend your days running from one thing to the next then our retreat can be the perfect opportunity for you to restore and rejuvenate your mind, body and soul. We have an abundance of energy and love what we do, so there will be no shortage of yoga or fitness classes to attend. 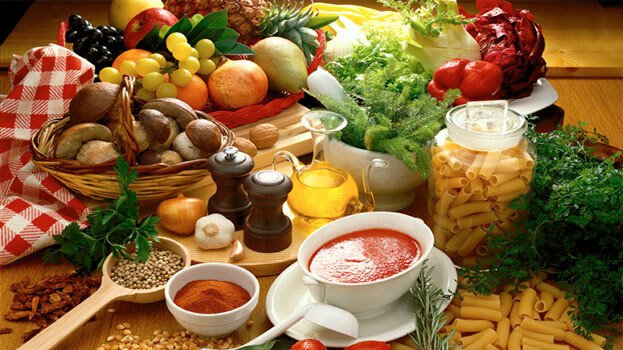 You can expect well thought out meals that are not only organic and nutritious but also delicious. 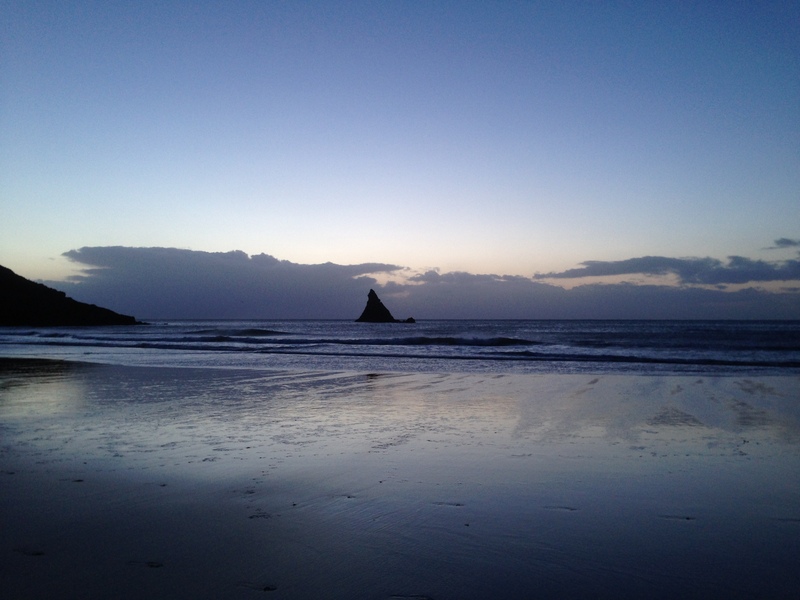 We will be based in a beautiful and remote part of Pembrokeshire, allowing you the opportunity for some time offline without any distractions. We will help kick start your new year by boosting your confidence and motivation in achieving your health and fitness goals. 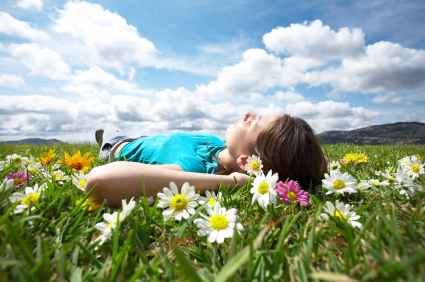 You can completely relax in a peaceful atmosphere that will no doubt reduce your stress levels. Whether you are going by yourself, with a friend, or with your family, being surrounded by other like-minded people is sure to invigorate you. Breakfast, the most important meal of the day and even more important when you need fuel to keep you going through an active fitness and yoga weekend. 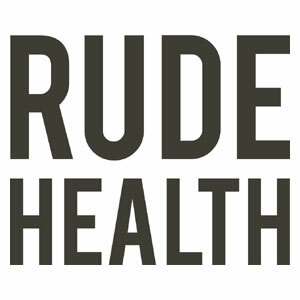 So with that in mind we contacted a fantastic company, Rude Health who have supplied us with their amazing products! 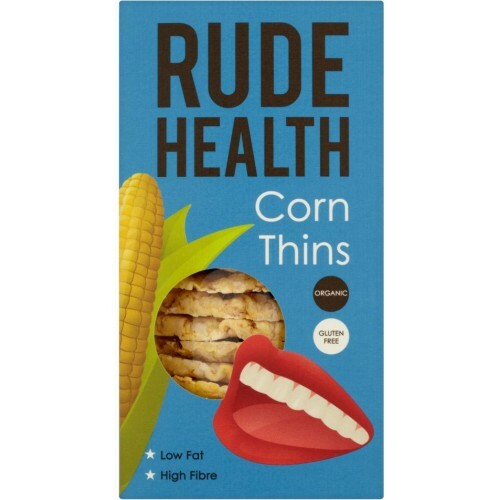 Rude Health are a small but outspoken company who believe in standing up for real, honest food. 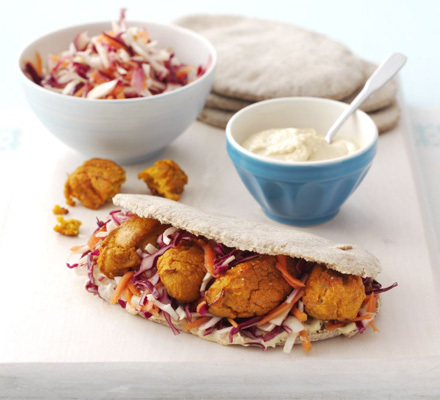 Clean ingredients, no artificial ingredients, no refined sugars and non-GM ingredients. 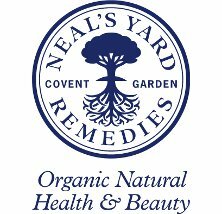 All their ingredients are sourced from vines, orchards and fields, not from laboratories. 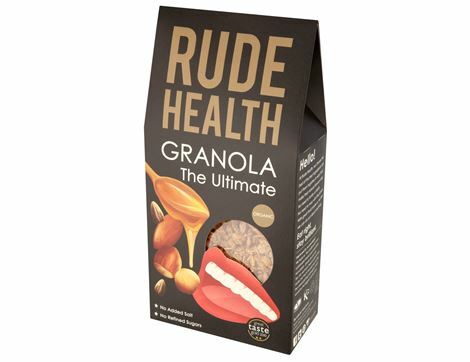 Our Rude Health breakfast feast will consist of Almond and Brown Rice Milks, Granola, Muesli and Cereals. These breakfast products are not only made with fab natural ingredients but most of them are also gluten free, wheat free, nut free, diary free and refined sugar free, result! 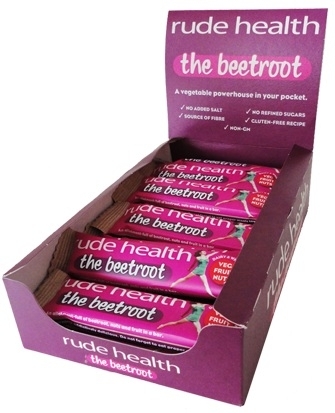 As an extra treat we have Corn Thins and Beetroot Bars for your goody bags! For someone who isn’t a huge beetroot lover the Beetroot Bar was extremely tasty! I actually had to stop myself from consuming the entire box !! 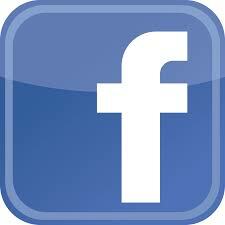 This post could go on for pages but I shall try and keep it brief. There are so many reasons as to why I love fitness but here are just a few. I suppose the main reason is the sense of achievement that I get from reaching a goal. There was nothing more satisfying that the crossing the finish line of my very first half marathon who competing in my first ultra marathon. 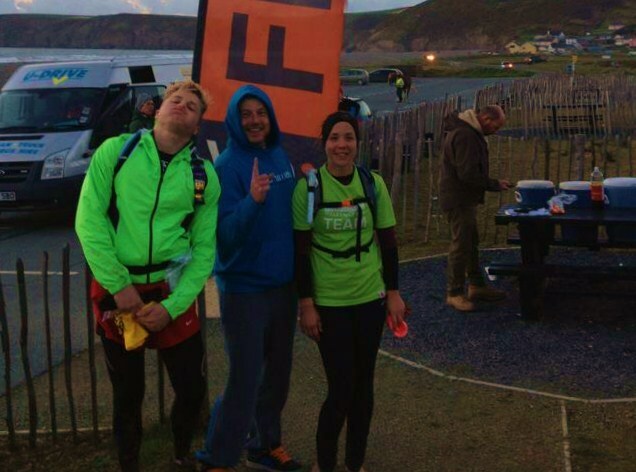 I can’t describe the feeling of accomplishment that I have felt when taking part in events and it becomes slightly addictive (in a good way). With my running buddies Stew and Tommy. Day 1 of our 3 day ultra. 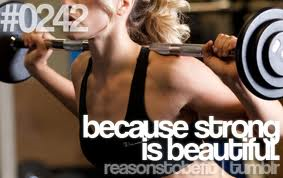 I love fitness because it makes me feel strong. Knowing that I can walk into a gym and lift heavier than a lot of the guys is a huge confidence booster. Being strong has lead to increased confidence and a new found sense of independence. It has also given me new goals to reach toward, hopefully competing in a body fitness competitions next May. 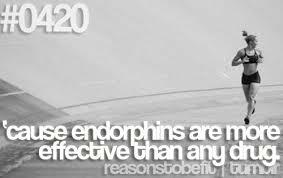 Fitness also provides me with a channel for relieving stress. 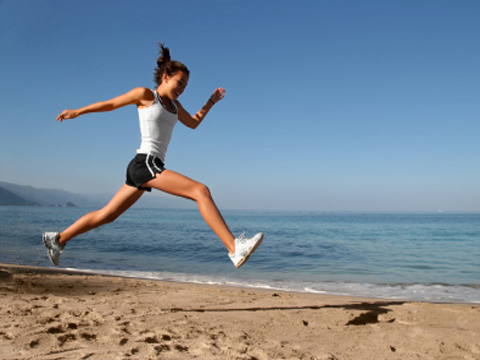 I find I can get rid of the days troubles with a good gym session or a run out in the fresh air. It is time for myself, head phones in and focus on nothing else than the task in hand. 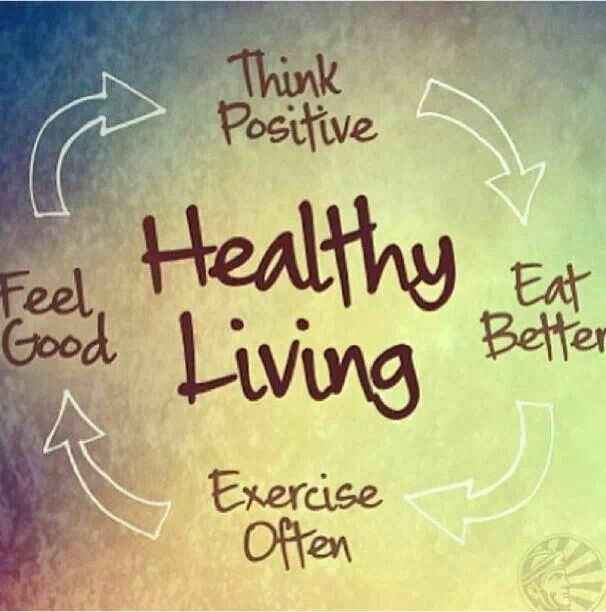 It has structured my life when I have needed it the most and it provided me with a reason to take better care of myself. Fitness means something different to everyone but for me it is a way of life and I love it! This is a great track for our runs and hikes! Through the woodlands, past swans, herons and ducks. 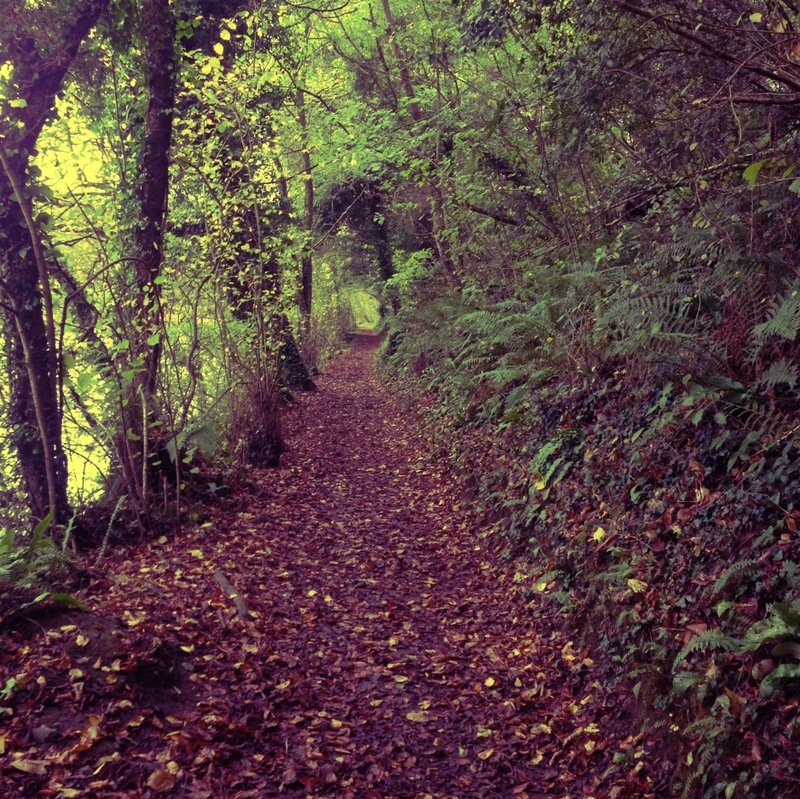 As you run further along the trail you can hear the faint sound of the sea. There it is , Broadhaven South. A beautiful beach with hidden caves and stunning views! Perfect for yoga and beach fitness sessions! The picture really doesn’t do this hill justice (it was steep!) 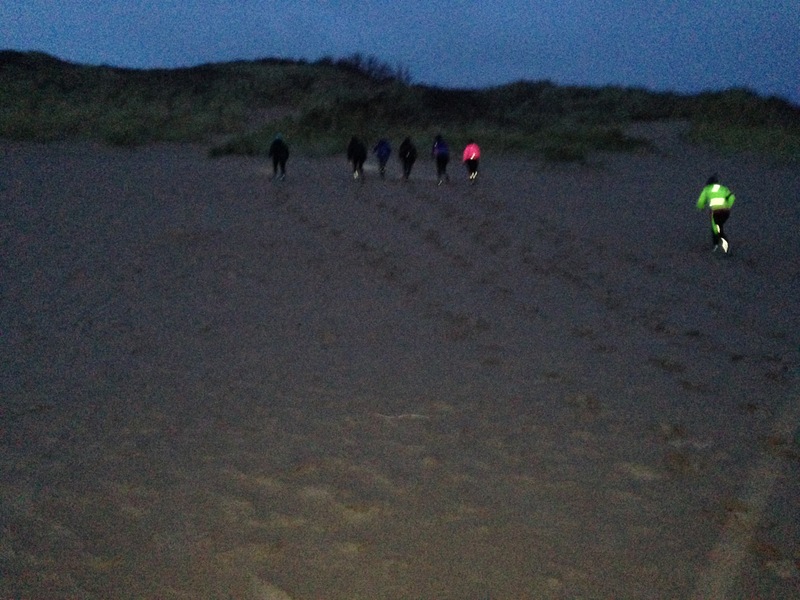 Dune running here we come!